The BOOSTUP Wireless Charging Spot for recessed/hidden installation brings convenient, fast and cable-free charging into public environments. Universally-compatible, Qi-certified charging pads are easily integrated into any location to provide an enhanced customer experience in any commercial or professional environment. Qi-certification ensures compatibility with wireless-charging-enabled iPhones, Samsung devices, Sony, LG and many other Qi-enabled devices. The BOOSTUP Wireless Charging Spot for recessed installation lies flush within a surface for a streamlined integration and easy cleaning. 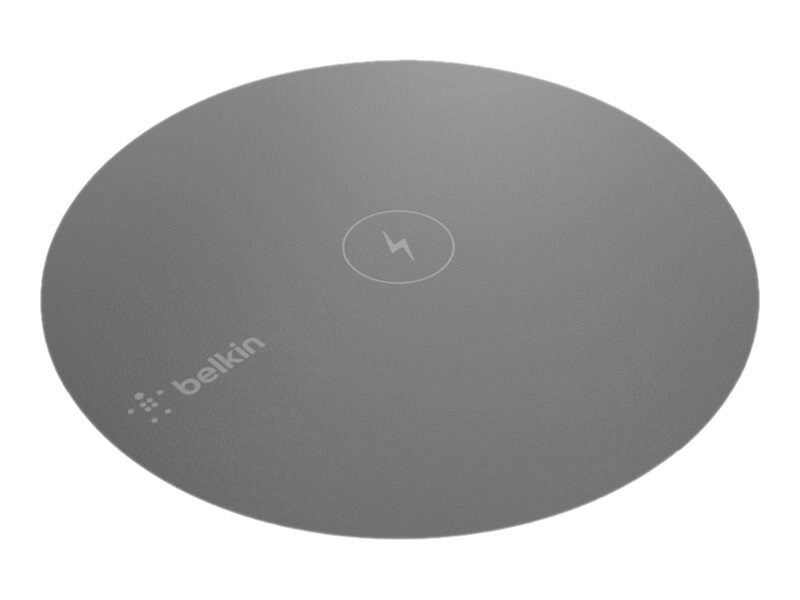 Designed for ongoing use in public spaces, the BOOSTUP Wireless Charging Spot offers commercial grade durability. Liquid and dust-resistance preserves functionality and appearance, while the semi-permanent mounting deters movement and theft. The included cable-management system keeps public spaces uncluttered and walkways clear to ensure business continues without interruption.